The YBNP targets individuals with proven business skills looking to own and operate a business in Yukon and make a significant contribution to the community. Yukon is seeking people with entrepreneurial skills who can participate in Yukon’s business community and help expand and diversify its economy. Applicants must be willing to hold an active managerial role in the Yukon business. 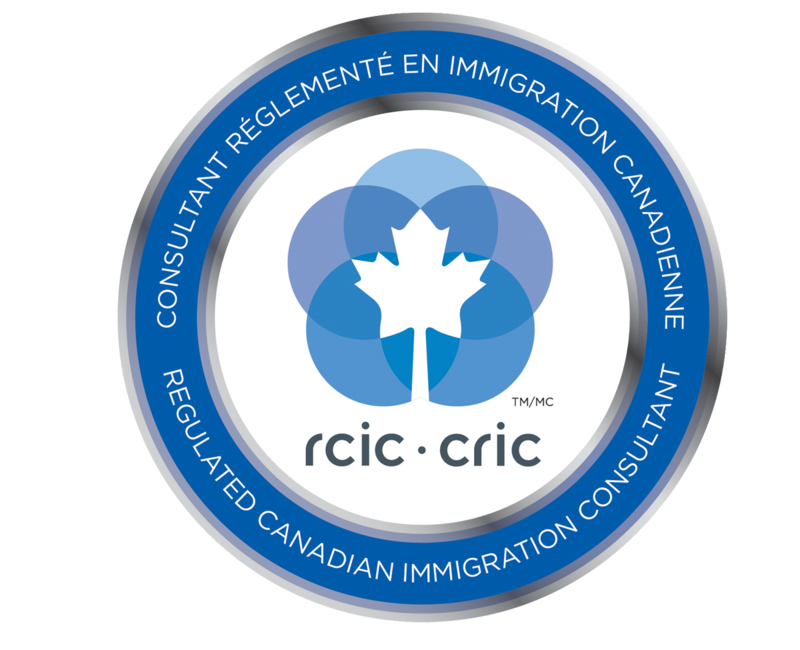 If an applicant is approved by the program, he or she becomes a nominee and will receive support for a Two Year Work Permit issued by Immigration, Refugees and Citizenship Canada (IRCC). The work permit gives the nominee the opportunity to establish him/herself, family, and business in Yukon. At the end of the two-year period, those who meet all the eligibility requirements will be supported by the territory in their application to IRCC for Permanent Residence. An equity investment in a business in one of the industries listed on the Strategic Sector List of at least $1,000,000 CAD. In both options, the Supported Applicant must demonstrate active and ongoing management of the business. Submit a Resettlement Plan demonstrating their intent to establish Yukon residency. Upon arrival in the territory, nominees must have a mandatory meeting with a YBNP representative. If delays occur the nominee is required to inform the YBNP office immediately. Additionally, the nominee’s residency and start-up process must begin immediately. All legal documents supporting such activity must be provided to the YBNP. and documentation showing proof of business operations is required throughout the year. All nominees must meet with YBNP staff or be visited on-site (business or residence) on a quarterly basis. Nominees are expected to have their business operational and all members of the family residing year-round in Yukon by their second year in the territory. During this second year, nominees are to produce all documentation to support their application for Permanent Residency. Other documents required by the YBNP. Lastly, all nominees will be subject to a final on-site visit (at home or at work). Using the Nominee Assessment Grid, applicants are awarded a score based on seven selection factors including Business Resources, Personal Net Worth, Age, Prior Visit, Education and Training, Work Experience, and Language Ability. To be eligible, candidates must score a minimum of 56 points, including a minimum of 10 points in the Language Ability section. Points in this section are awarded based on the amount of investment planned in the business. Personal Net Worth points are awarded based on the documented proof of assets less liabilities. Points are awarded for age according to the date indicated on the applicant’s passport. Points are awarded based on documented proof that the applicant has travelled to Yukon prior to the submission of an application. Education points are awarded based on the documented proof of completed education and training programs. Points in the work experience category are awarded based on documented proof of relevant entrepreneurial or business management experience. Points are awarded for language ability according to documented proof of training and ability in either English or French. The only accepted form of documented proof is an original certificate from either the English IELTS or French TEF programs. Only businesses in one of the sectors identified on this list are eligible under the YBNP. If a sector is not on this list, a nominee cannot open or invest in a business within that sector in order to meet their eligibility requirements.